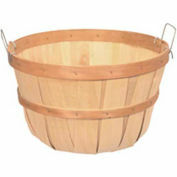 These 1 Bushel Shallow Baskets with Metal Handles & Wood Sign come in a set of twelve. 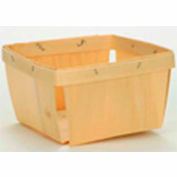 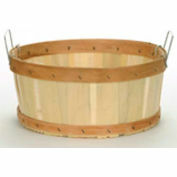 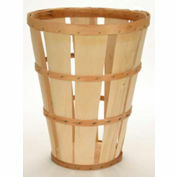 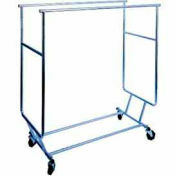 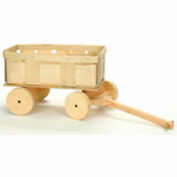 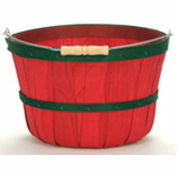 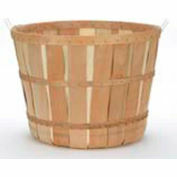 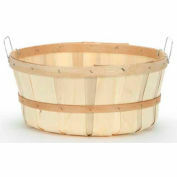 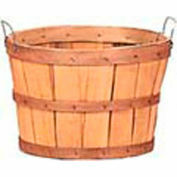 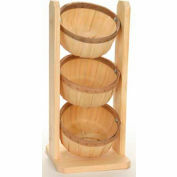 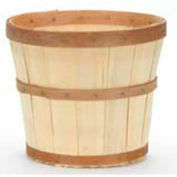 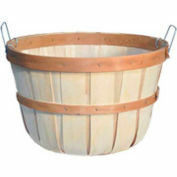 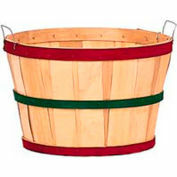 They are durable wood baskets and a great way to market and display your products & produce. 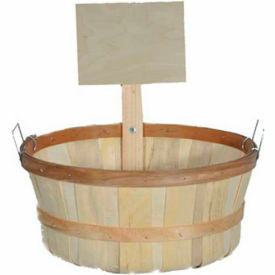 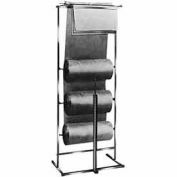 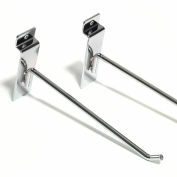 Wood Sign attaches to side of basket to advertise your pricing, product or information. 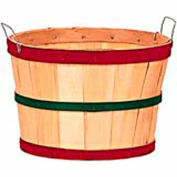 Sign approximately 6"W x 4"H. Custom two-tone colors are available upon request.